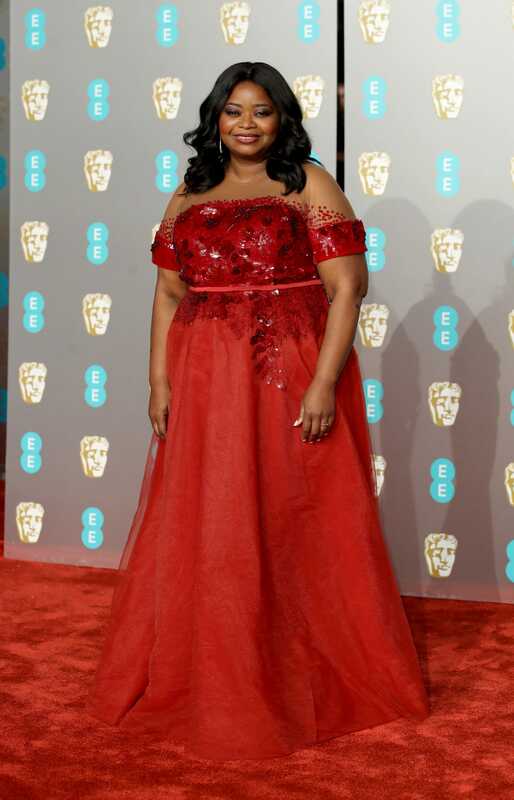 Awards season is well and truly underway, and along with the celebration of leading talent, moving films, and gripping television comes a glittering red carpet. 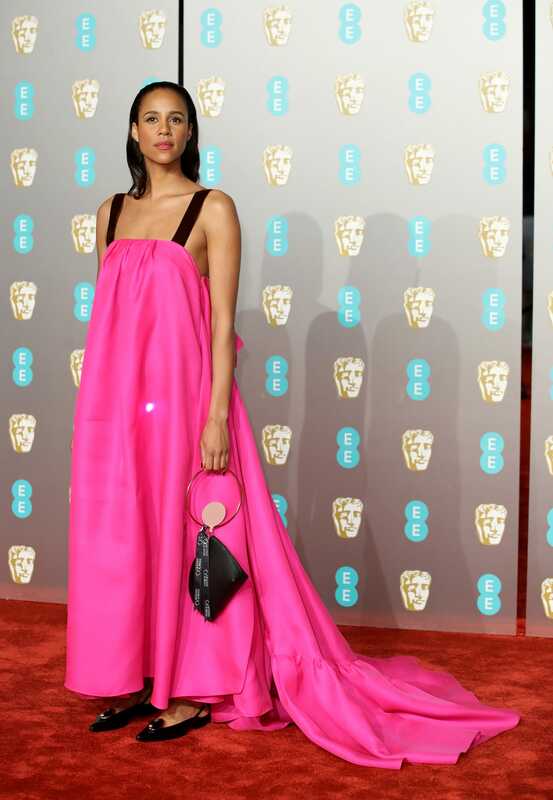 Lady Gaga set the precedent for show-stopping red carpet moments with her ‘Shallow blue’ gown at the Emmys, but what can we expect from the BAFTAs this evening? 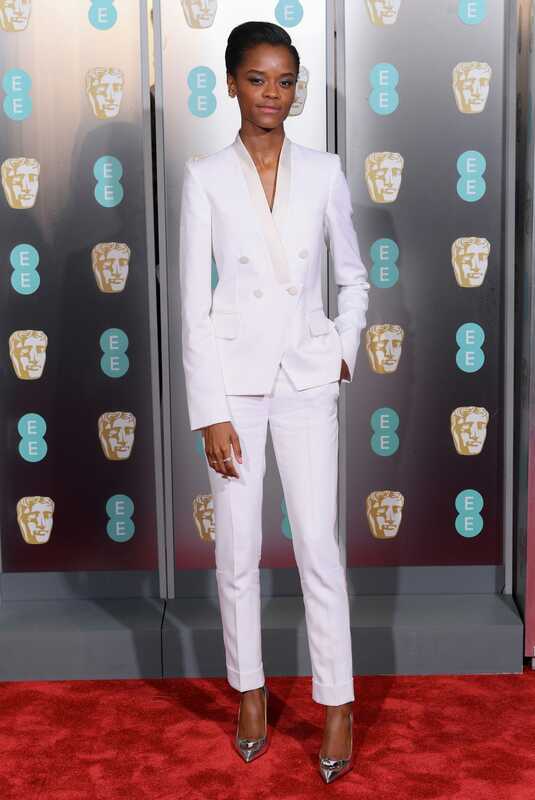 From the feminine and frilly to classic old school Hollywood glamour, by way of statement-making two-piece suits, here’s what our favourite stars wore to the 72nd British Academy Film Awards at London’s Royal Albert Hall tonight. Widows ‘ Viola Davis in a stunning Armani Privé monochrome gown. We love Cate Blanchett’s Christopher Kane dress with bejewelled neckline. Widows ‘ Michelle Rodriguez in adraped gold Jenny Packham dress. 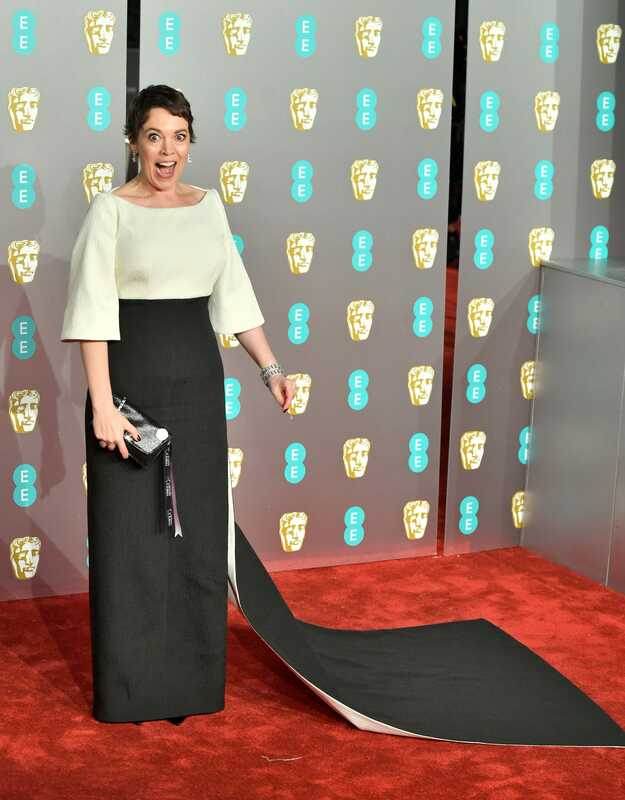 The Favourite ‘s Olivia Colman working an elegant Emilia Wickstead dress with short train. 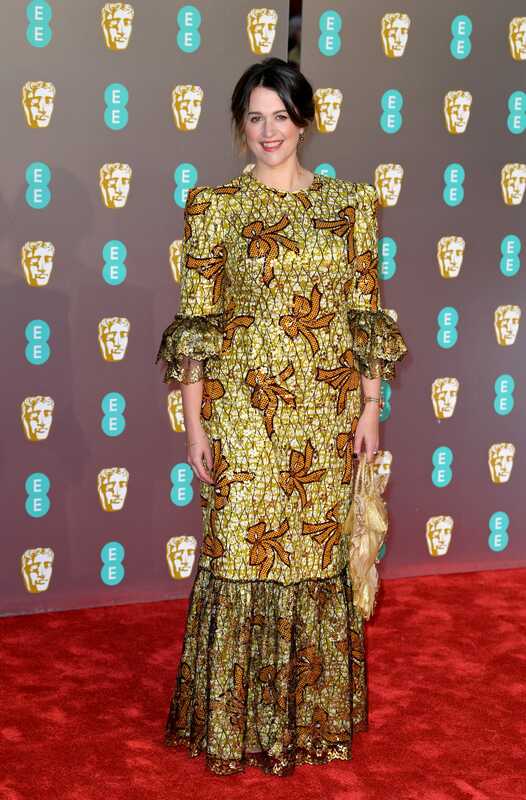 The Crown ‘s Clair Foy in a forrest green number. 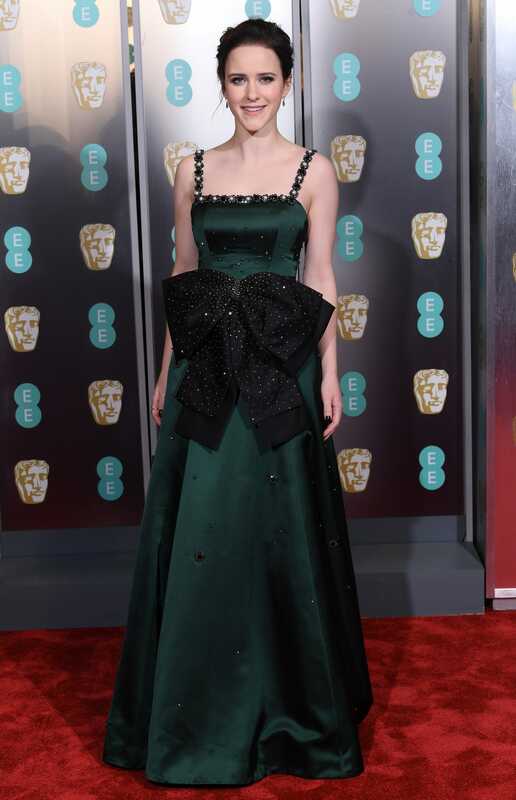 The Favourite ‘s Rachel Weisz in a frou frou fairytale dress. Widows ‘ Elizabeth Debicki in a thigh split black dress. 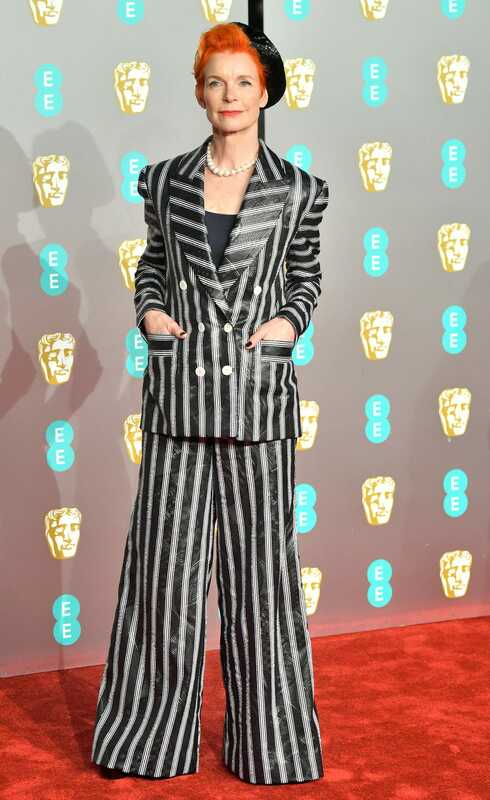 Model Irina Shayk gives a good lesson in rocking a red carpet suit – her’s is Burberry. Actress Sophie Okonedo’s lace dress and Jimmy Choo heels are pitch perfect. Film producer Sophie Harman in The Vampire’s Wife. 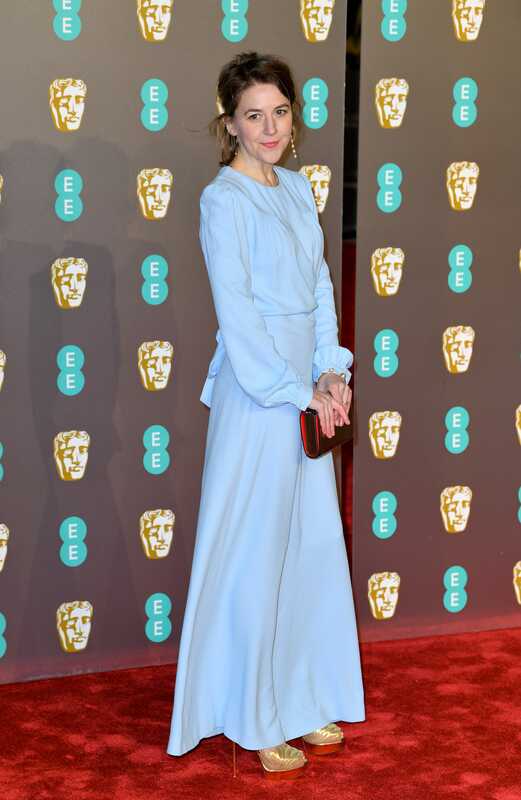 Game of Thrones ‘ Gemma Whelan in a cornflower blue delight.